Late Spring 2019 Registration is Open Now! Warmer weather, turf fields, great vibes. 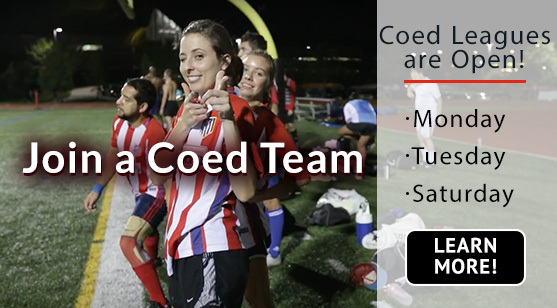 No deposit to sign up - easily split dues with teammates. All division champs get outfitted! 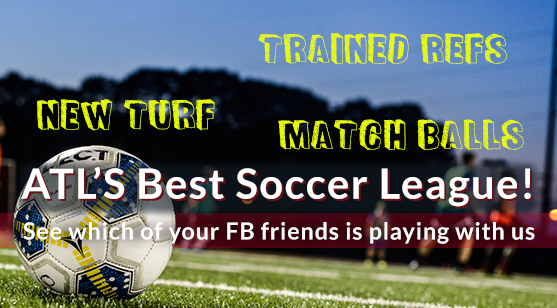 Organized & friendly daily pickup games for all ages/skills. Smart waitlists, auto-refunds, game notifications & more. Subscribe to the SOPFC Newsletter!